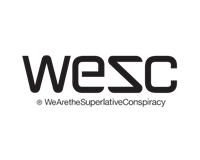 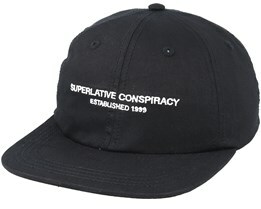 WeSC stands for We Are the Superlative Conspiracy. 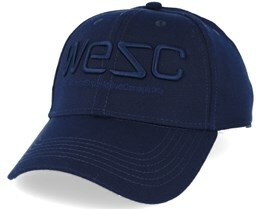 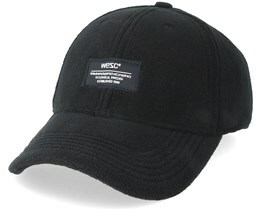 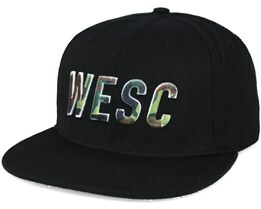 WeSC is a Swedish clothing line and has reaped great success in both domestic and international markets. 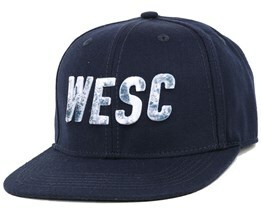 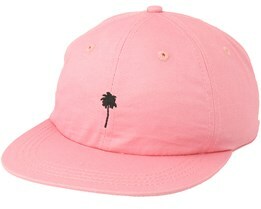 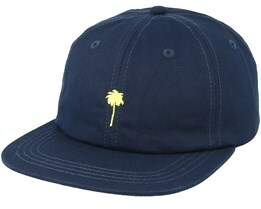 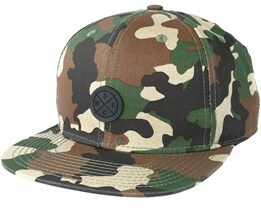 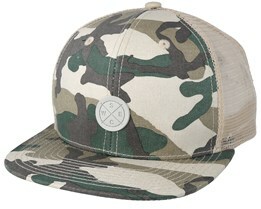 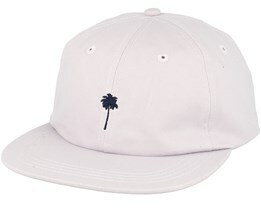 WeSC caps have therefore become very popular. It goes without saying that Hatstore offer their caps in our range, as their caps are of the highest quality. 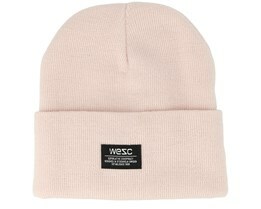 WeSC was founded in 1999 by Greger Hagelin. 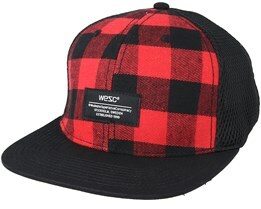 With a base in the skateboarding culture, WeSC grew quickly and is a major player in the fashion world today. 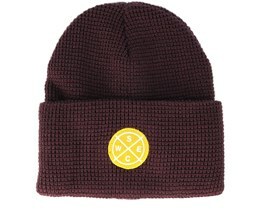 The fashion brand manufactures everything from headphones, jeans to hoodies and caps. 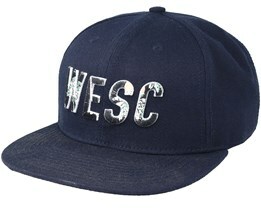 However, their origins in skateboarding culture are an important foundation in everything they do.